Need a place to stay at Grand Lake? 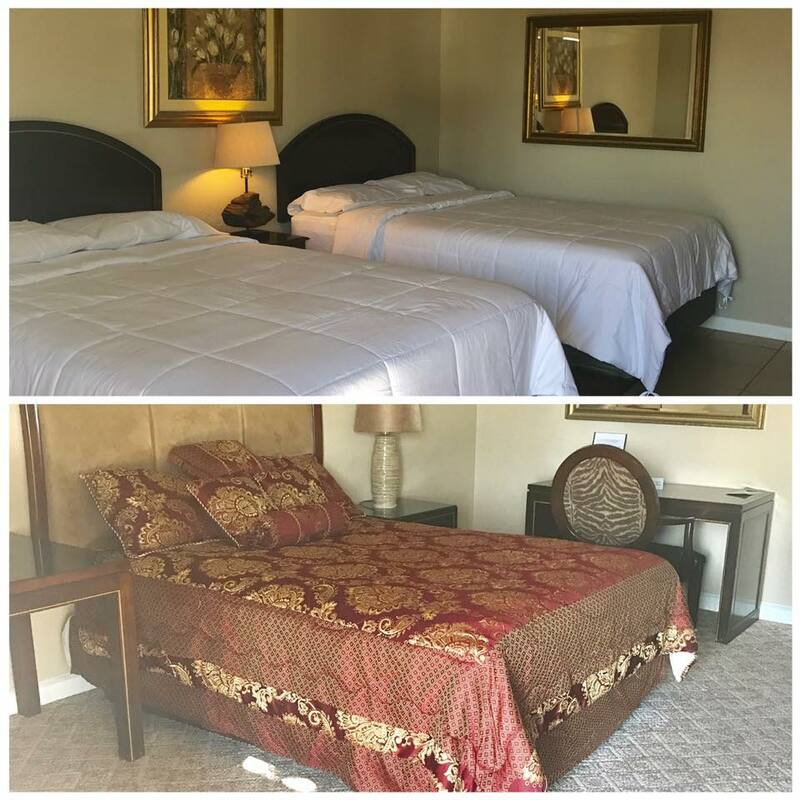 While Grand Lake is home to many fine lakefront resorts, you can also find a great hotel room at a reasonable price for your Grand Lake area stay. Most of the hotels in the Grand Lake area are located in Grove, the commercial hub of Grand Lake. South Grand Lake’s only hotel is located just minutes from everything in Ketchum. All rooms and cabins have been recently remodeled and updated to give you a great hotel option. We have 1 and 2 bed hotel rooms as well as cabins with a bed and a futon. Free cable TV and wifi with lots of extra parking for your trucks, trailers and toys. Local favorite Michelle’s Bar is located on the property as well as the Ketchum Grubb Hut full service restaurant (opening soon). We now offer nightly rental of our suite rooms (3 Bedroom, 3 Bath) at Crown Pointe Development. Located on Grand Lake in Port Duncan on Monkey Island, Crown Pointe lets you take life at your own pace and spend your day enjoying all of the lake activities available at your feet. The grounds are immaculately landscaped and there is a new pool and playground. Crown Pointe is the perfect place to enjoy all that Grand Lake has to offer. We offer nightly, weekly, and monthly rentals. Each condo has 3 bedrooms, 3 bathrooms, stainless steel appliances, washers & dryers fireplaces, 52′ flat screen smart TV or DVD player, and to top it off, the most beautiful decks on grand! What a place to celebrate special occasions! Crown Pointe is a wonderful place for families, couples weekends, girlfriend get-a-ways, boating, golfing and fishing. And you receive discounts at Crown Pointe Marina on your watercraft rentals at H20 Sports Rentals when you stay here. Call Gara at (918) 760-1850 to check availability or GO HERE to check now. Nestled among the trees is a seven acre private resort hidden on one of the great deep water coves on beautiful Grand Lake. Candlewyck offers access to over 450 ft of majestic waterfront and 2 new boat docks allow guests to bring their own boat or personal watercraft. A large swimming pool with hot tub is available to all guests. Daily pontoon, jet Ski, and ski boat rental are available on site through H2O Sports Rental. Mooney’s Sunset Motel overlooking beautiful Grand Lake, Oklahoma offers fabulous views of Grand Lake sunsets and is, conveniently, located right next door to the legendary Mooney’s Sunset Bar and Grill in Disney. There are 2 rooms with 2 queen beds and also 2 rooms with a single queen bed. Call today to book your stay and we’ll see you at Mooney’s! The Shangri-La Resort Hotel & Conference Center is now open and has immediately become the place to stay on Oklahoma’s Grand Lake. This lakeside getaway and conference center on Oklahoma’s premier golf course has something for everyone, whether you are looking for a golf getaway, a great lakeside resort or even the perfect place for your wedding or corporate outing. Call (918) 257- 4204 now to make your reservations or learn more about hosting your event or special occasion. 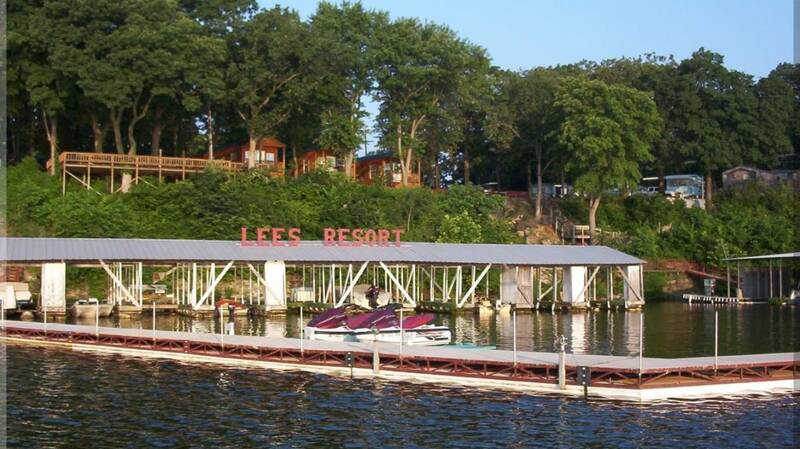 Go to the Lodging page for more information on places to stay around Grand Lake.